Priced to sell is this stunning Coach House situated in a popular residential location. A superb first time buy. Offering Royal Wootton Bassett's ammenities on within easy reach including superb montorway links to junction 16 of the M4. 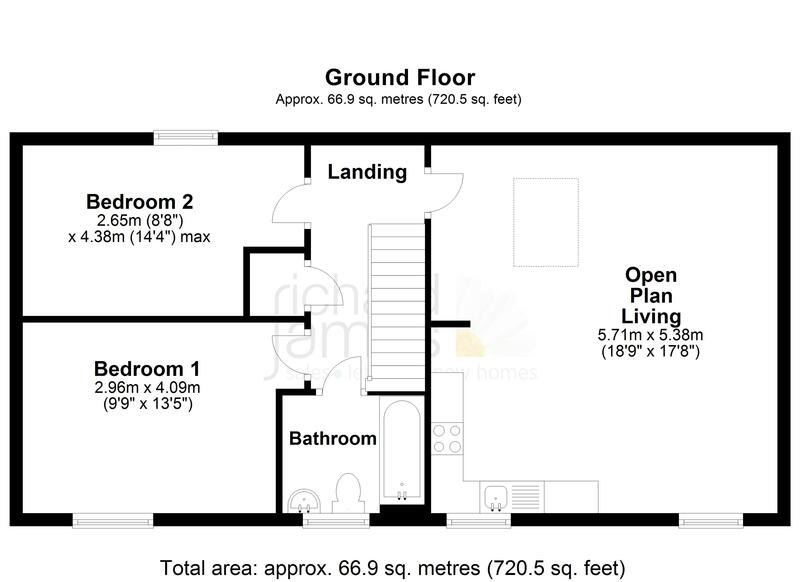 Boasting an expansive open plan living area with fitted kitchen offering a wide possibility of layouts, two double bedrooms, bathroom, garage and parking this needs to be viewed to be appreciated. Call us now for further information and to book a viewing.